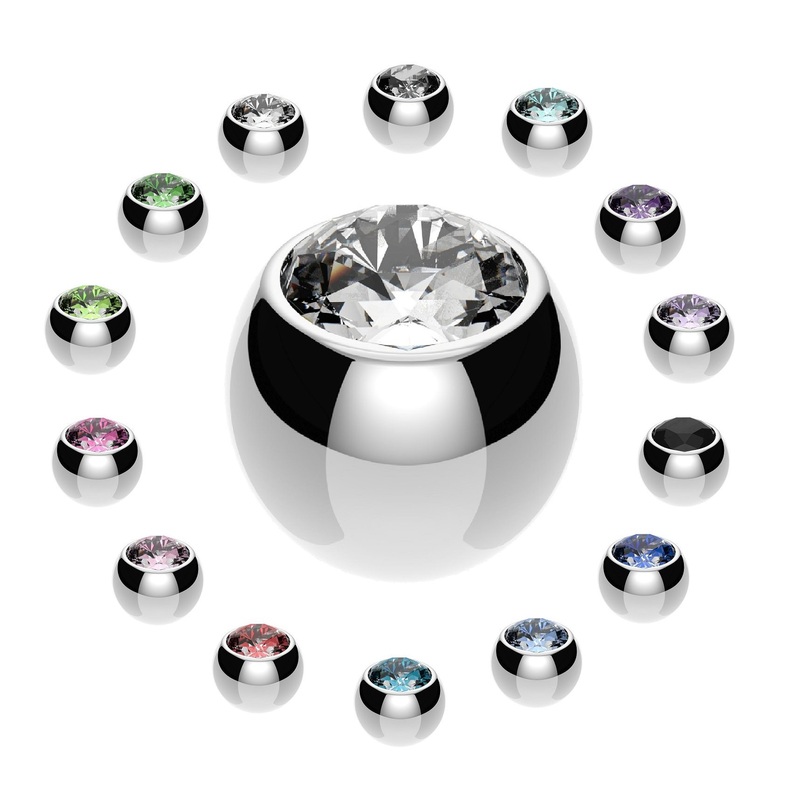 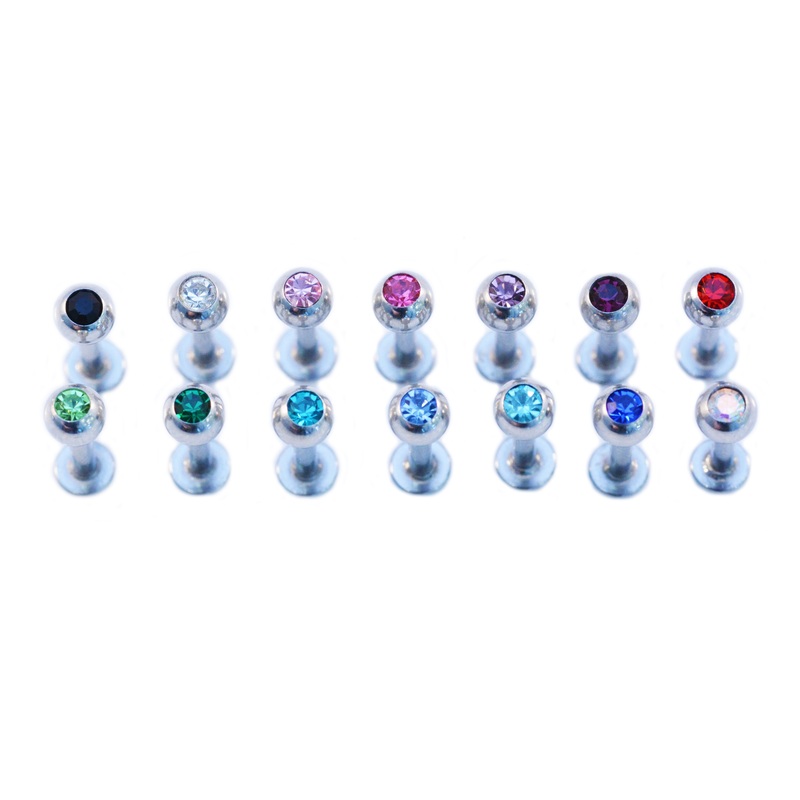 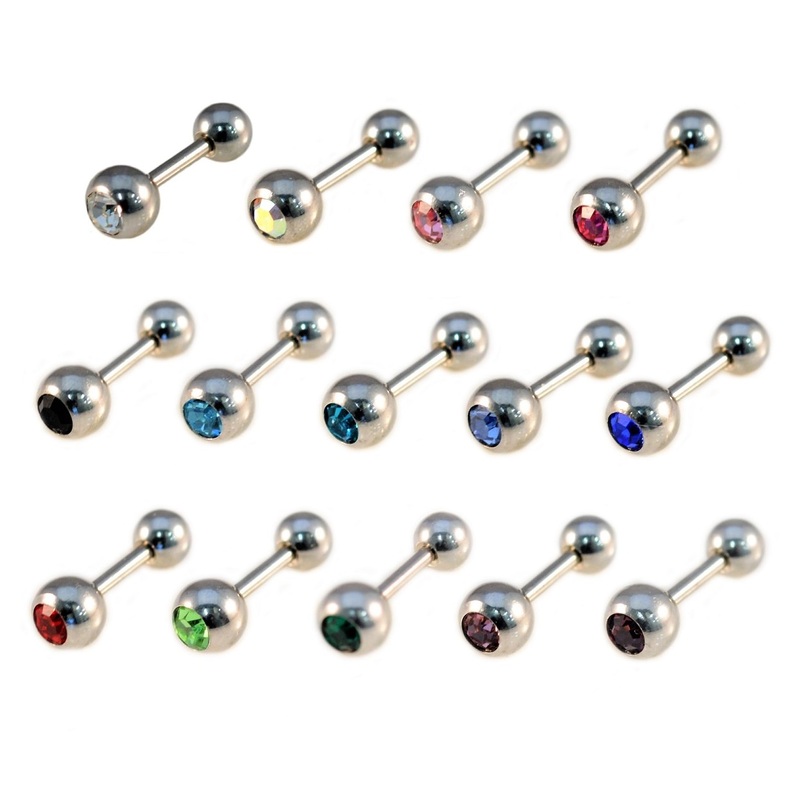 1.2mm (16ga) x 6mm stainless steel cartilage bar with 3mm CZ crystal gem ball. 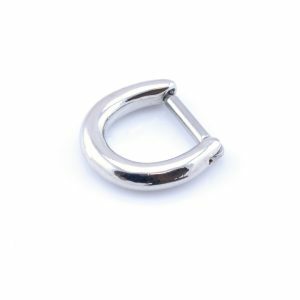 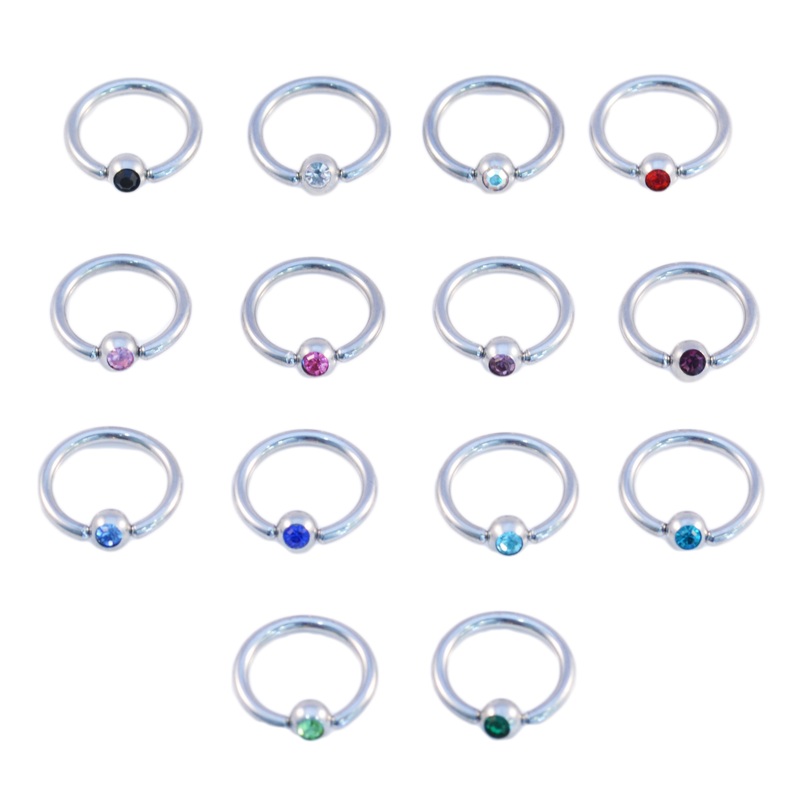 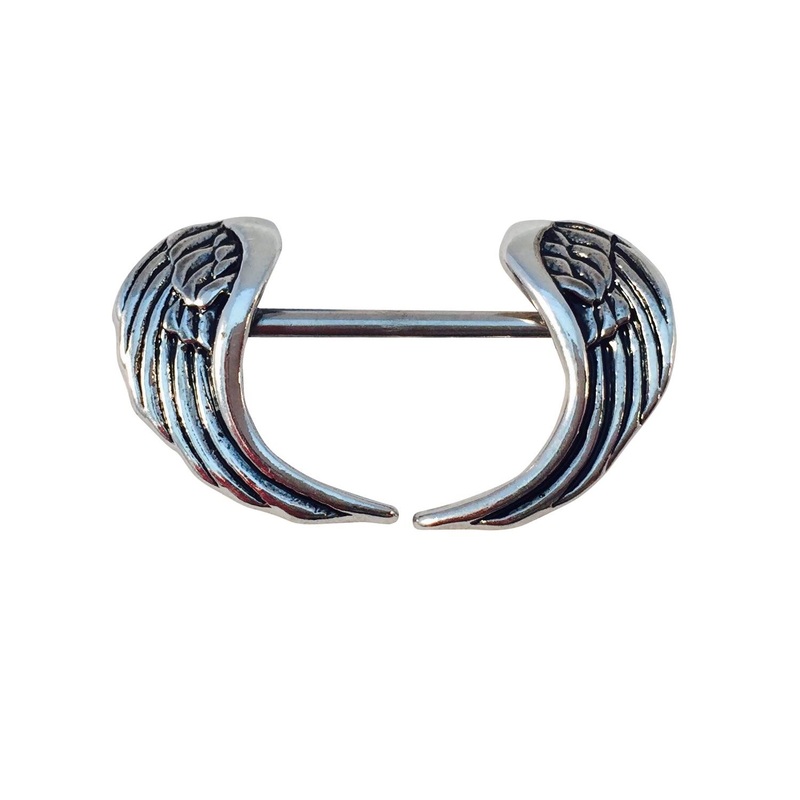 Ideal for tragus and other cartilage piercings.11 colours to chose from. 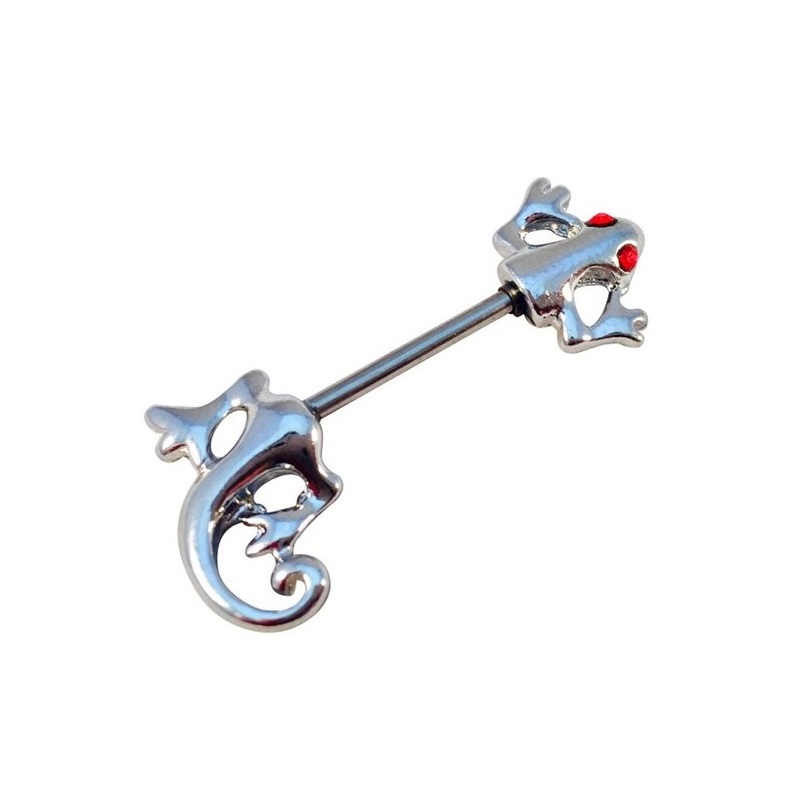 View our cartilage piercings here!